Sometimes, it's fun to mix up your holiday decorations and try a new theme for your Christmas tree. 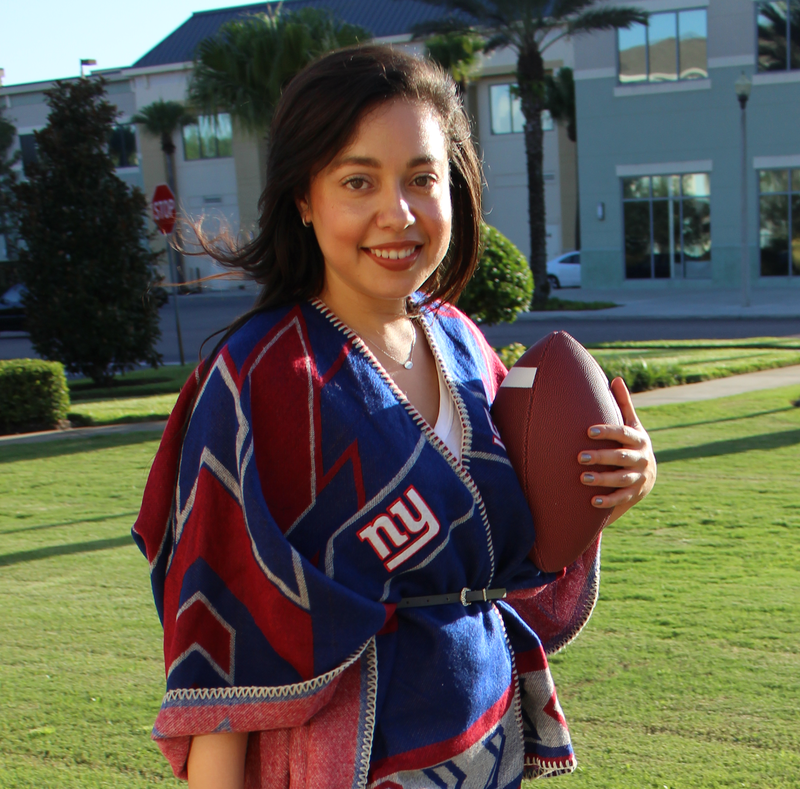 There are so many options, but because this is The Style Ref, let's try a sports team-inspired tree, shall we?! You don't have to spend a fortune buying new ornaments and accessories, though. 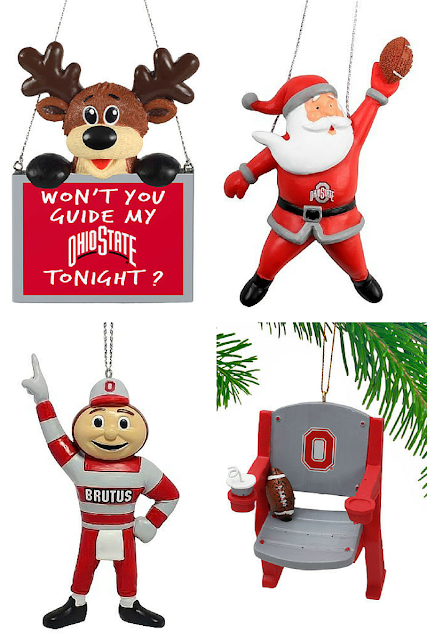 Instead, focus on a few key elements to make your Christmas tree shine with team pride this holiday season. 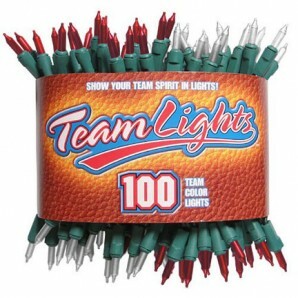 Team Lights are a simple way to add instant team spirit to your tree! 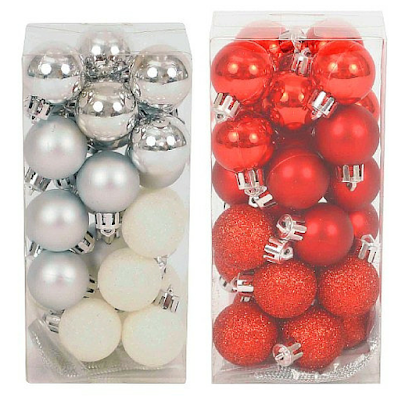 Just wrap them around and you have the perfect base for the rest of your decorations. Choose solid-colored ornaments in your team colors. Target and Walmart have great selections. These aren't the exact shades of OSU scarlet and gray, but it accomplishes the goal. You can also add a third color as an accent, such as the white shown here. especially if your tree is on the smaller side. Ohio State logo shines brightly at night. OSU logo embroidered on one section. 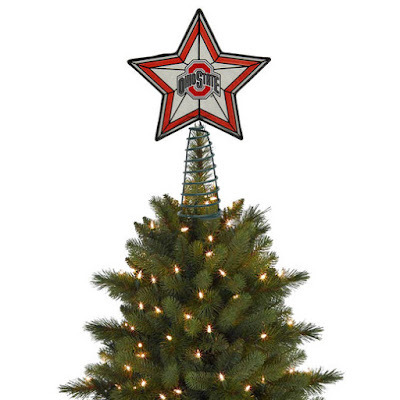 What do you think of my Ohio State Christmas tree? 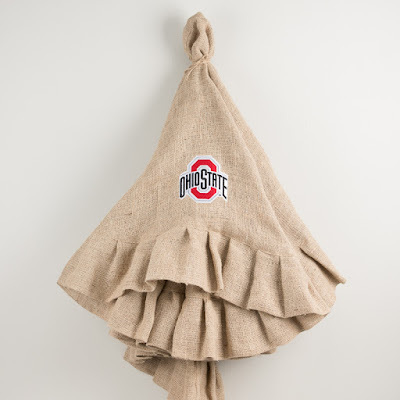 Will you give your tree a sports team makeover this year? Great tips, I know someone who would love a tree with all those decorations!